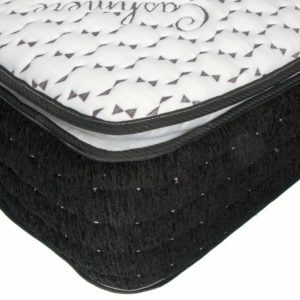 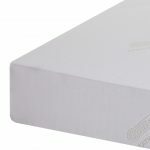 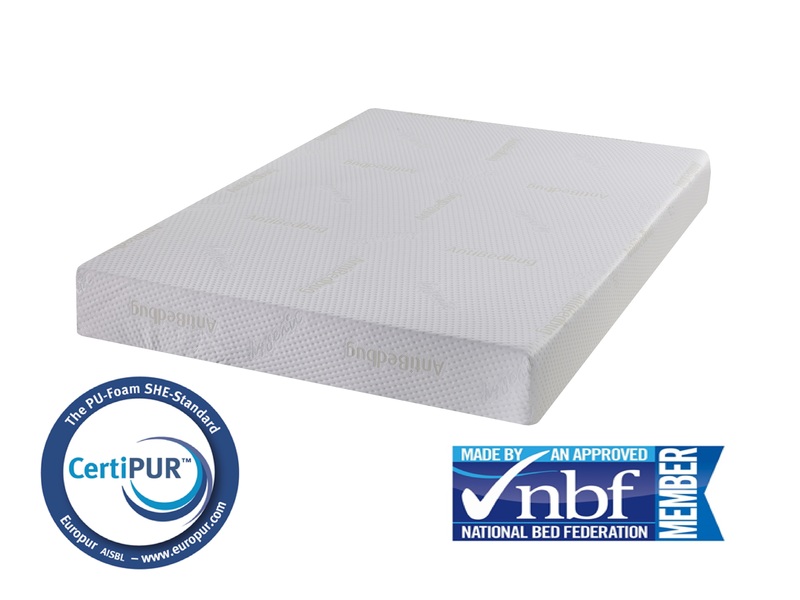 With a deep fusion of memory foam and reflex foam this mattress provides unrivalled tailored support for its users. 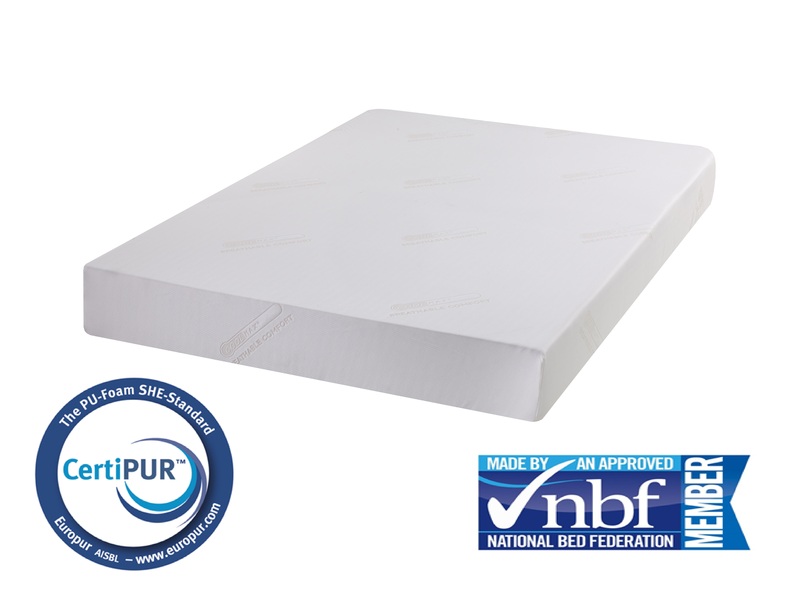 Making it ideal for users seeking a medium firm mattress. 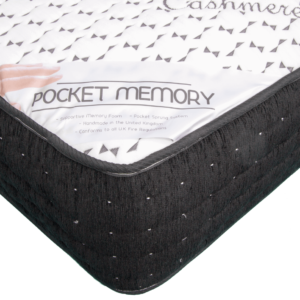 Recommended individual user weight up to 18 stone or combined weight up to 30 stone. 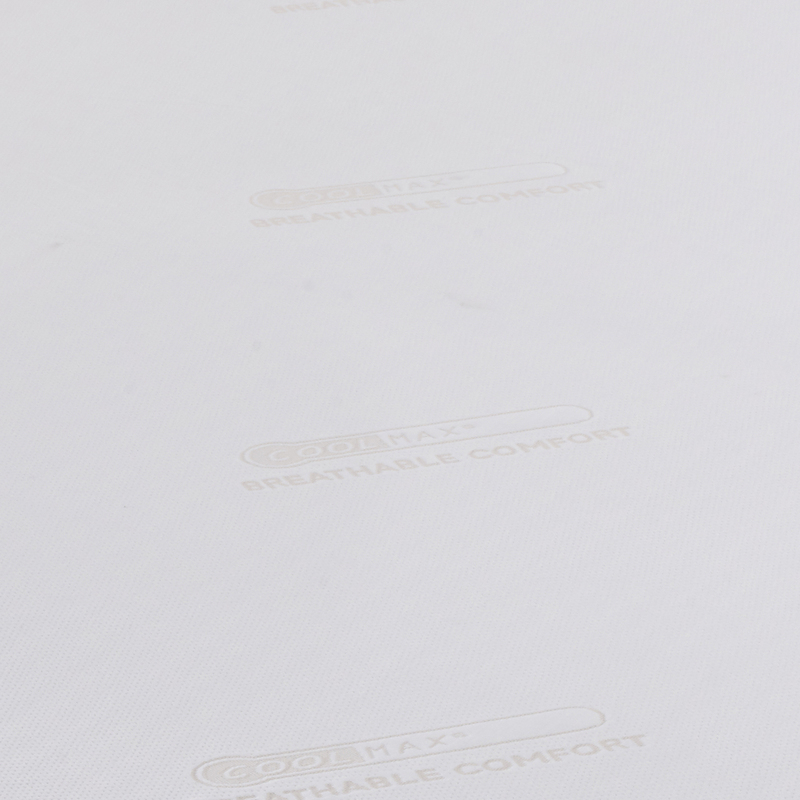 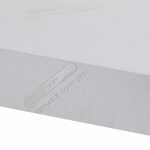 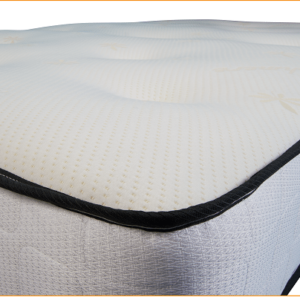 The Pureflex Coolmax advanced memory foam mattress is a supportive yet comfortable mattress. 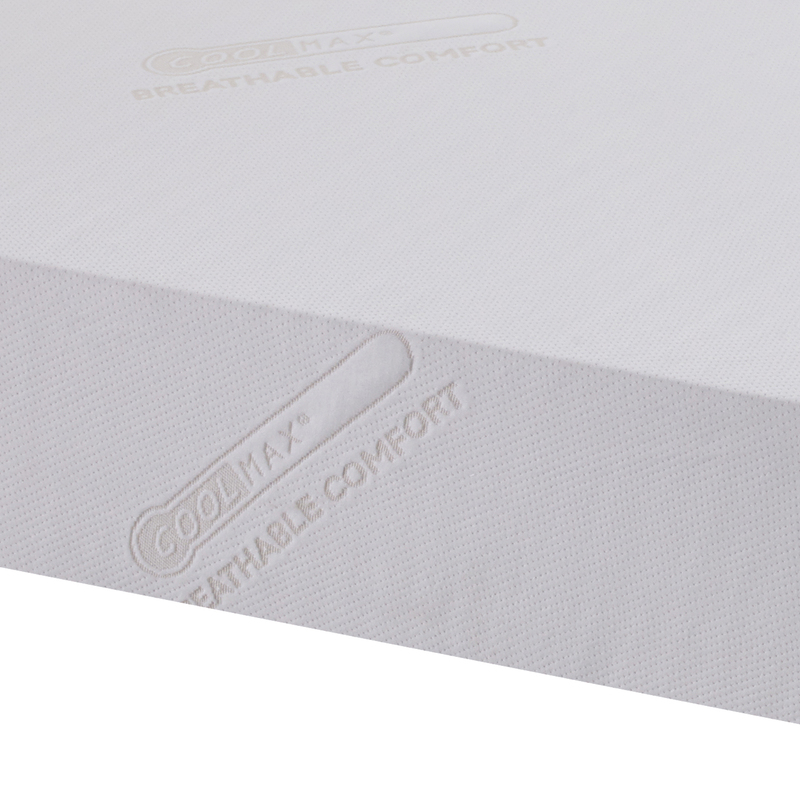 Offering excellent heat dissipation with a soft knit Coolmax original zip cover, for a relaxing night’s sleep.